Retirement Checkup: Do you know the details of your CalSTRS Retirement? This presentation will review CalSTRS retirement requirements and guidelines, myths about retirement and practical suggestions for preparing for a successful retirement. This session will provide for question and answer opportunities regarding retirement issues and the impact of newly enacted retirement laws. 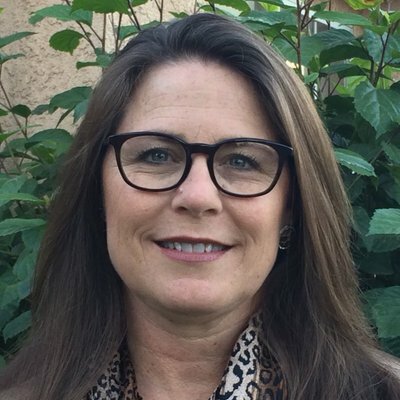 Speaker: Gayle Olson, Region 18 , former district Director, ACSA Council President for Student Services and Special Education, current ACSA Member Emeritus, ACSA Retirement Committee and CalSTRS Benefits Counselor. Region 18 CalSTRS Benefits Counselor and retired Student Services and Special Education Director.